Whether you’re a curious beginner or an experienced lover, nothing is more essential in the bedroom than a Lux Fetish Classic Unisex Blindfold. 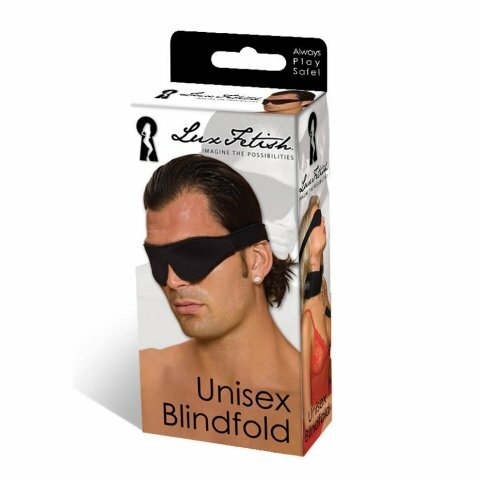 This fully adjustable, velvet lined, velcro closure blindfold offers wide covering for absolutely no peeking. Keep you lover guessing all night long! The Lux Fetish Classic Unisex Blindfold is a must-have for couples looking for new ways to boost intimacy. Experiment with sensory play by securing the blindfold over your partner’s eyes while you tickle and tease their most erogenous zones. Increase the titillation by using hot and cold stimulation with temperature play. You can also have unique fun by incorporating tastes and scents into your bedroom action. 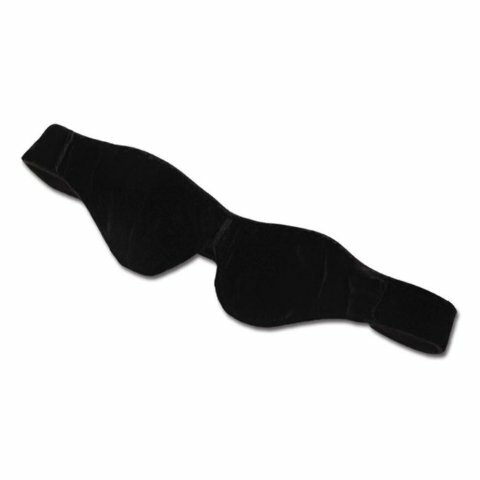 The Lux Fetish Unisex Blindfold feels soft and sensual against the skin, allowing you to lay back and let go of any inhibitions. Try guessing foods with this blindfold on.. it's interesting! 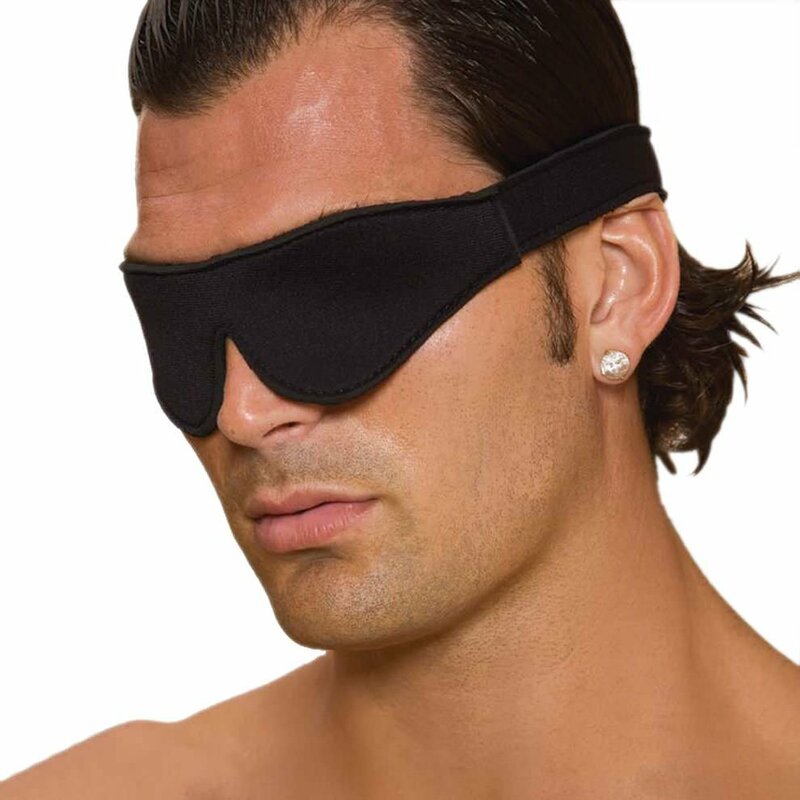 Fits great and blocks all vision, making sensations more exciting.